Bethesda is breaking a promise when it comes to the Atomic Shop. 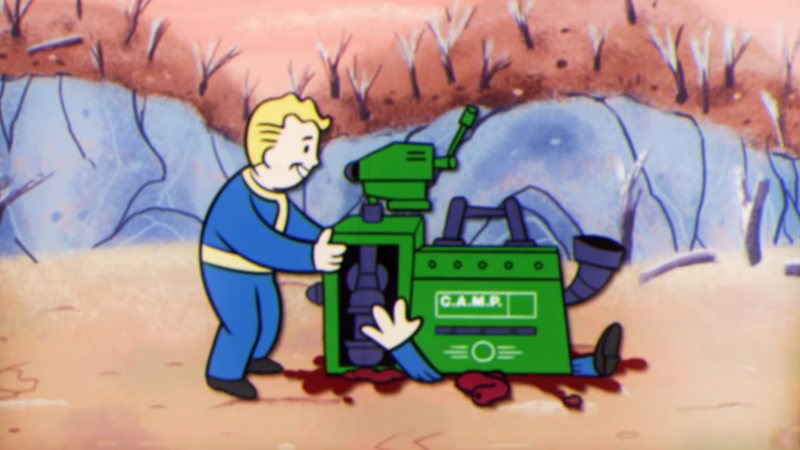 Recently, the company behind the major financial flop, Fallout 76, released another announcement which – in part – detailed the ability to purchase a new in-game item labeled Repair Kits. The reason this became a big deal to gamers was due to Bethesda’s FAQ page which lists Atomic Shop as a storefront to buy cosmetic items only. The Repair Kits, however, are far from cosmetic. They are a one-time use item that are used to repair one object in your inventory to 100 percent. There are two versions of the Repair Kits, Basic and Improved. The Basic version, which can be found by looting and trading with vendors or players, can also be bought through the use of Atoms. The Improved Repair Kit appears to not be sold in the Atomic Shop but is a special item planned to be given out after some special missions and achievements. What did you think of this? Is it absolutely ridiculous or are people over-reacting?